Effective Safety Management Software Identify Hazards and Proactive Approach to Managing Safety Risks. Safety management software system is user-friendly and mobile-enabled applications provide safety culture and free work environment for the employee and contractor personnel. Enaviya Safety management Software is user-friendly and mobile-enabled applications provide safety culture and free work environment for the employee and contractor personnel. Authorized user need to maintain timings for the activities performed. 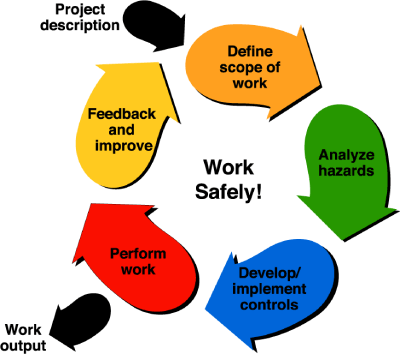 Action plan must ensure the safety of employee and would then follow the approval matrix. Unit head has the option to change/add such as team member, time lines to the action plan and approved plan triggered Email/SMS to the responsible person and CC to Chairman/Administrator. After Approval from Unit Head, Unique number to be generated and it should be considered as registered (active plan). If the responsible person does not submit the progress report before the completion date, automated reminder email/SMS to him with a CC to Unit head/Chairman/Administrator. Each active plan (road map) has option to submit the recommendation form by team leader/member will go to unit head for approval. In case of rejection/edit, he/she must provide some comment to justify the same.